Short Term Rental Properties – Neighborhood Advisory Council from Community Television Knoxville on Vimeo. Greenway Corridor Project Public Meeting from Community Television Knoxville on Vimeo. 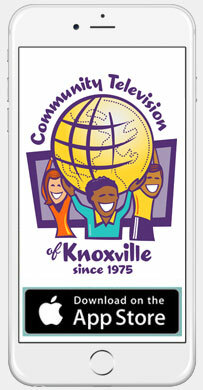 Business Opportunities Breakfast from Community Television Knoxville on Vimeo. Downtown Parking Initiative from Community Television Knoxville on Vimeo. Space is still available for our Youth Summer Animation Workshop! 2016 Summer Animation Workshop from Community Television Knoxville on Vimeo.